I don't consider myself too much of a girly-girl. But, I do enjoy sparkly things! This week I had a great time organizing a jewelry collection for a client. She had a somewhat organized jewelry chest already. It was only in minor disarray. 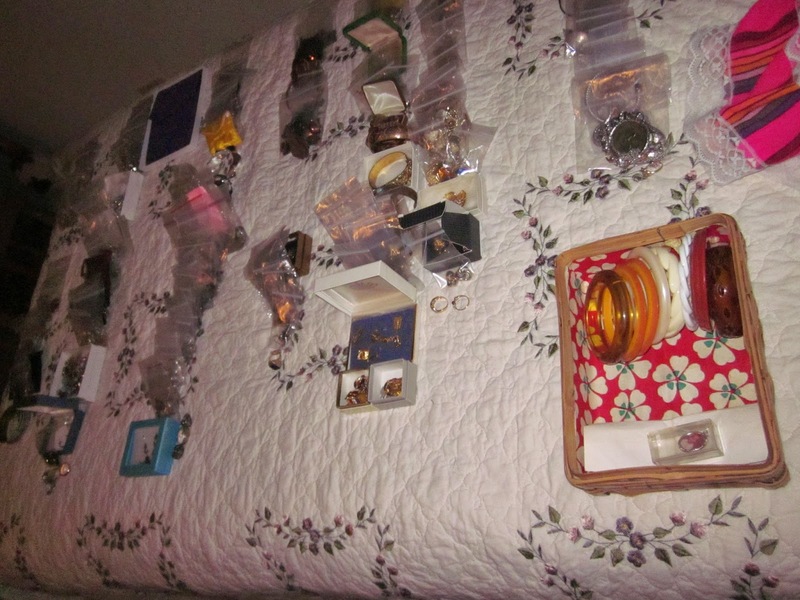 But, there was also a box of jewelry that had been stored away that we wanted to include in her collection. This included heirloom items, as well as things her kids had made for her over the years and even some from her own childhood. First thing's first: We emptied the jewelry chest and box into piles. Rings together, bracelets, necklaces, and so on. As we sorted items into these categories, we started to recognize some items were sets. We separated the sets out of the regular piles. The next part was the most laborious part: we bagged each item of jewelry. 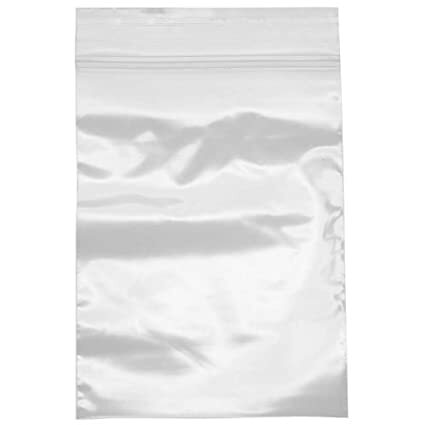 Each necklace, ring, pin and set of earrings were sealed into their own plastic bag! It took a while, but boy did it make the next part quick and painless. 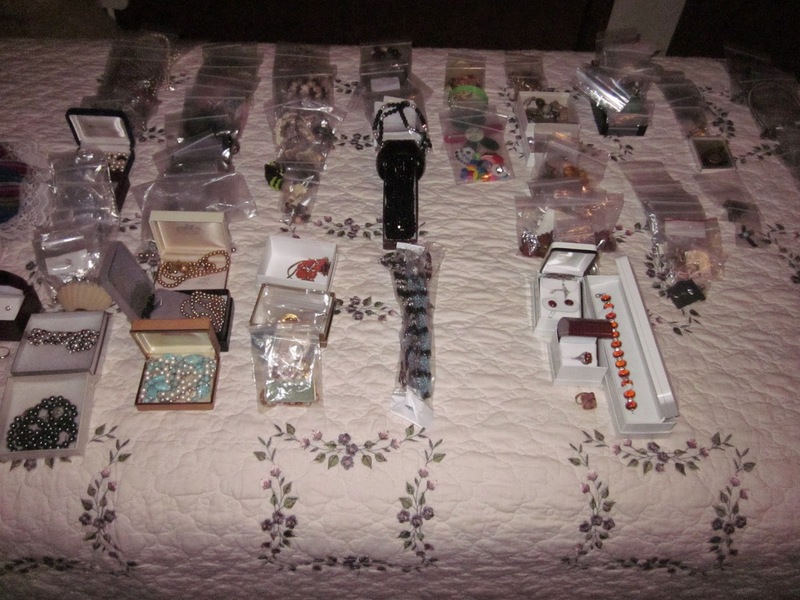 In order to compare like-items, we categorized the now-bagged pieces into new piles: Pearls, rhinestones, silver, gold, beaded, etc. I lined up each category on the bed, so she could easily see how much was in each category. After that, she could make decisions as to what she wanted to keep, donate or sell. Whatever was left over, we stored back in her jewelry chest. What made the most sense for her (how she wears her pieces), was to store them in the categories we sorted in to - pearls, gold, silver, etc. Now, she can wear what she loves and pass along the items she won't wear again!